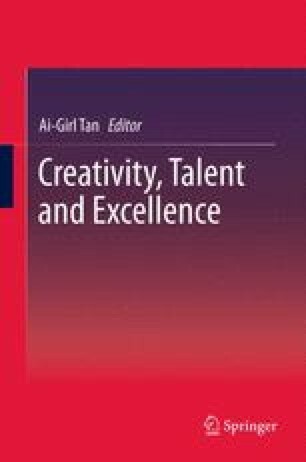 Creativity is often associated with extraordinary accomplishments in the fields of science, music, and technology. Recently there is growing awareness that “big C” creativity has to be complemented by “little c” creativity. Indeed the “big C” creativity accomplishments by eminent persons are preceded by myriads of “little c” creativity accomplishments, particularly in their learning process. Researchers like Anders Ericsson pointed out that even the daily learning processes of later eminent persons are based on many creative learning decisions. For example, learners have to find out how to overcome learning obstacles; they have to develop more efficient learning strategies or have to be creative when setting their learning goals. These skills are addressed by the self-regulatory learning approach.